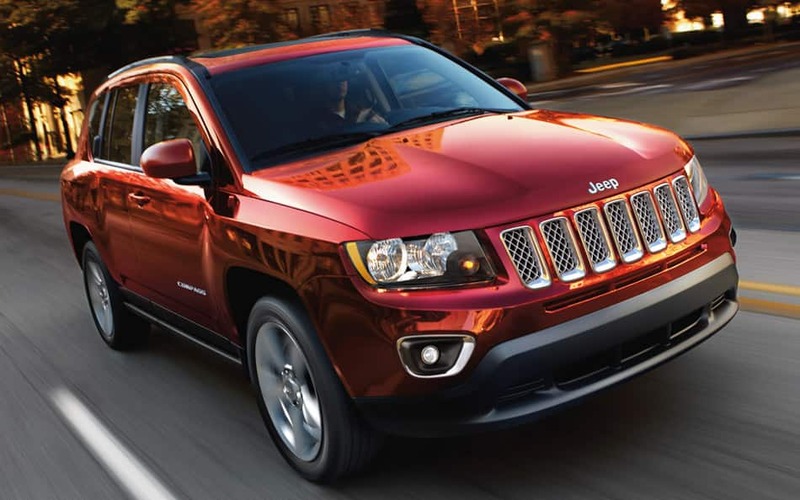 Our Dodge Chrysler Jeep RAM car dealership is stocked with all of the newest vehicles. The accommodating folks at Button Dodge are proud to serve the community of Tipton and would like to have the opportunity to earn your business. The city of Tipton, Indiana for its name from a politician named John Tipton. The first city library was built in 1901. The library was able to grow due to the donation of 500 books during 1901. The library got the chance to grow even more thanks to a guy named Andrew Carnegie, who in 1915 donated $10,000 to Tipton with $1,000 of that money going towards library needs annually. A popular event that takes place in Tipton every year after Labor Day is the County Pork Festival. This event is popular due to it having a parade through the city, a Miss Pork Cuisine is crowned and there is also plenty of food and music. For folks living in the Tipton area, we can help you find the right new or used car to suit your needs right from our website. For daily commutes or long road trips, Button Dodge is sure to have something in stock to meet your goals. Looking for a used car in Indiana? Start and end your search with us and save yourself time and money. With an extensive selection of low-priced, high-quality vehicles, we are certain that we can find a used car that suits your tastes. We possess the resources you'll need to find a loan or lease that works for you. Even if you don't have perfect credit, we have experts on staff that can assist anyone in Indiana get a loan or lease that fits within their budget. When we receive the application, we'll look it over and one of our friendly staff will contact you as soon as possible. Folks living near Tipton Indiana can benefit from our Dodge Chrysler Jeep RAM car repair center, which can help you keep your car running in peak condition. We also provide certified parts to customers in the Tipton area so that you can keep your vehicle running at its best. Arrange for a service appointment via our website.